Comfort food is food that is always associated with a sense of home, nostalgia, or sentimental appeal. These are dishes that always give us an ‘Anton Ego moment’ where we are instantly transported back to childhood or to a special feeling of contentment. This Sunday, ‘Ang Pinaka’ brings you a list of some of the most favorite Pinoy comfort food on a cold, rainy Sunday night in the top ten ‘Ang Pinaka: Patok na Comfort Food sa Tag-ulan.’ Joining host Rovilson Fernandez for the ‘tikiman time’ are field correspondents Maey and Betong and guest correspondent Boobay. 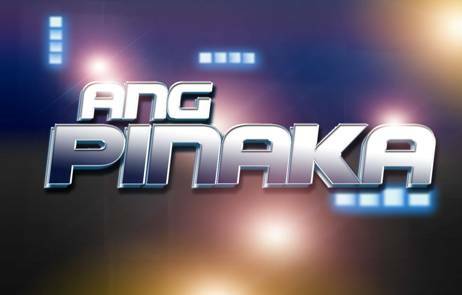 Find out the Top 10 “Ang Pinaka: Patok na Comfort Food sa Tag-ulan” this Sunday, Aug. 19, 6:30 PM on GMA News TV 11.